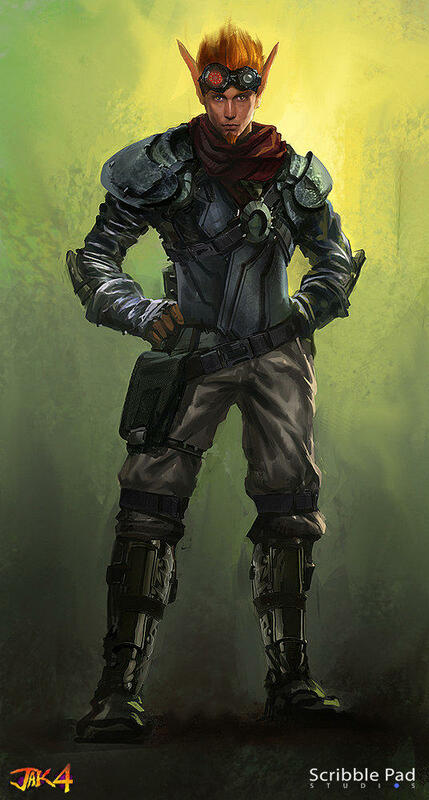 Jak 4 or Jak and Daxter 4 was, at one point, under development by Naughty Dog. The company has since shifted to things like Uncharted and, we assume, more The Last of Us, but longtime fans were bummed to learn that Jak 4 had been cancelled. 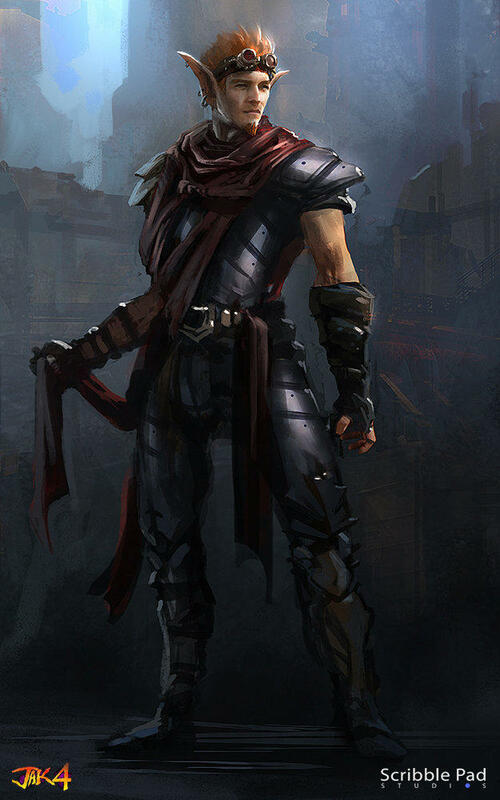 Some art released a while back for the once coming Jak and Daxter 4, and it signalled a big shift from cartoon to realism. 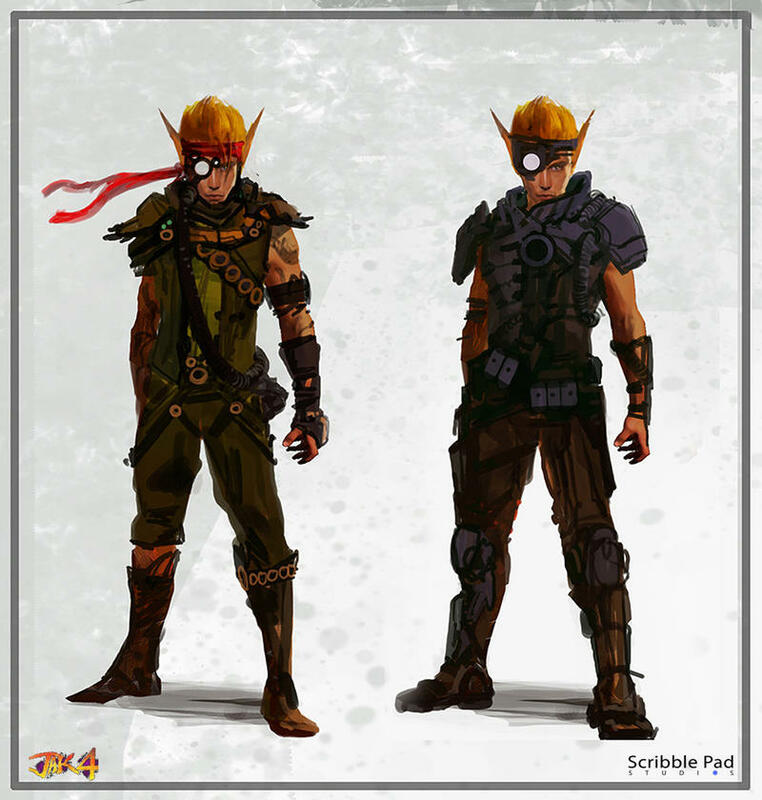 Now, thanks to concept art house Scribble Pad Studios, we have five more pieces of concept art for Jak 4. You see them featured in the gallery above, and they’re definitely interesting. 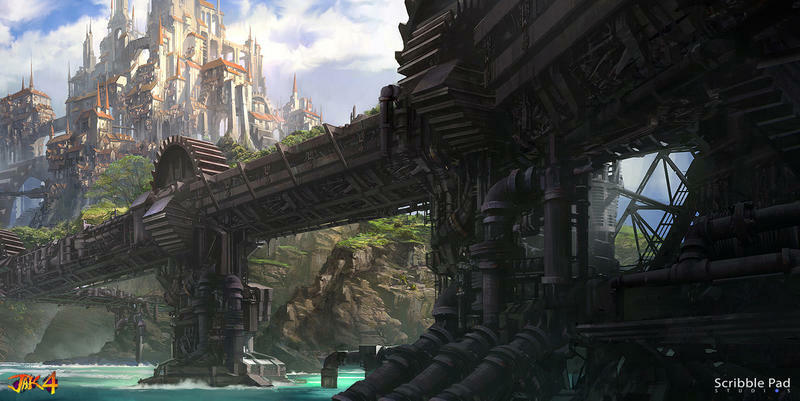 We have no idea if Jak 4 will ever be made. Personally, I’d love to see Naughty Dog take a crack at the more cartoony stuff that put them on the map back in the early PlayStation days. I love stuff like Uncharted, don’t get me wrong, but I also dig the less realistic stuff just as much. What do you think? 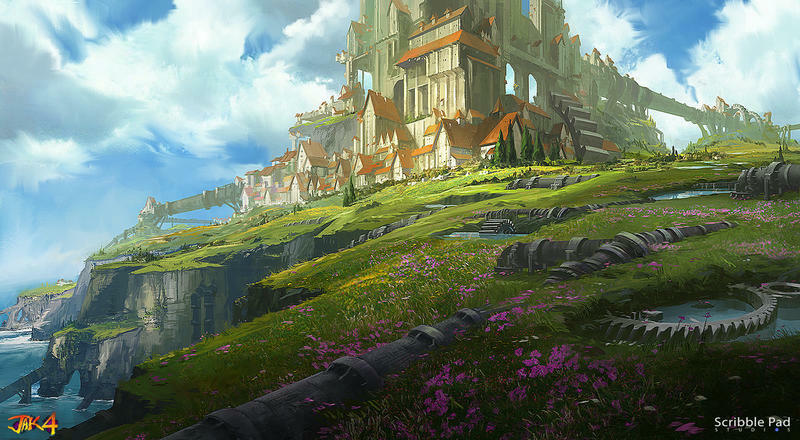 Would you have welcomed a Jak and Daxter 4 that was more bound in more realism than the other titles?